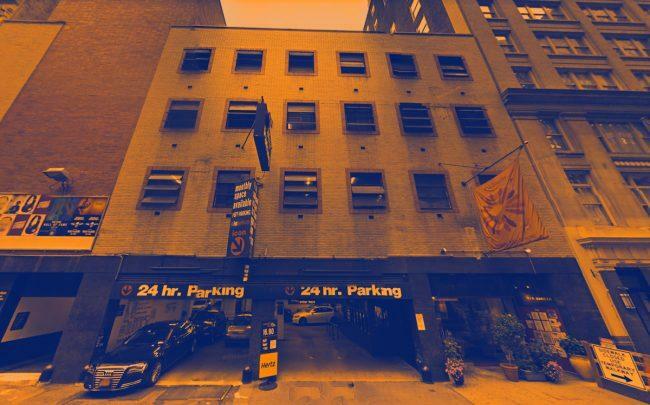 The Zucker Organization parted ways with a parking garage that sits a couple of blocks from Madison Square Park — and the buyer is a self-storage developer. The facility, a four-story Icon Parking garage at 41 East 21st Street, sold for roughly $32.2 million to Georgia-based Mequity Companies, according to property records filed Thursday with the city. Representatives from Zucker and Mequity could not immediately be reached for comment Thursday evening. Lee & Associates’ Steve Lorenzo, Mitchell Salmon and Christopher Ventura represented Mequity. Meanwhile, Lee & Associates’ Sidney Rosenthal represented Zucker. Mequity, led by CEO Bill Marsh and COO Robert Holly, specializes in developing and re-developing self-storage properties. No plans have yet been filed for its latest Manhattan buy. In 2017, Mequity bought 465 West 150th Street in Sugar Hill for $15.6 million and re-developed the seven-story property, which had been a storage facility for a moving company, into a new self-storage property. 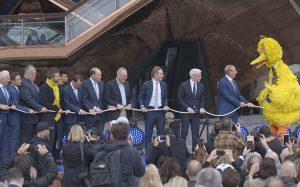 The CubeSmart-managed location opened in December. Though it hasn’t been made public yet whether this garage will become another storage site, there is interest for developing the properties in New York. For example, the Criterion Group, known for its multifamily development in Queens, recently filed plans to build a self-storage site of its own in Long Island City. The project, at 31-08 Northern Boulevard, would be one of the largest self-storage facilities in the city.